The day has finally come that so many minor midget hockey players have been looking forwar to. OHL teams will run down their lists and select 303 players to join their clubs with a chance at realizing that OHL dream. Below you can catch up to the minute updates on all the Alliance players selected in today’s draft. After 37 players were taken from the Alliance last season, I would expect this year to be similar to the 2001 born draft. That selection saw 46 players taken with 10 players going in the first three rounds. While we may not hit that mark, I do expect a big contingent of Alliance players to go in the first few rounds. 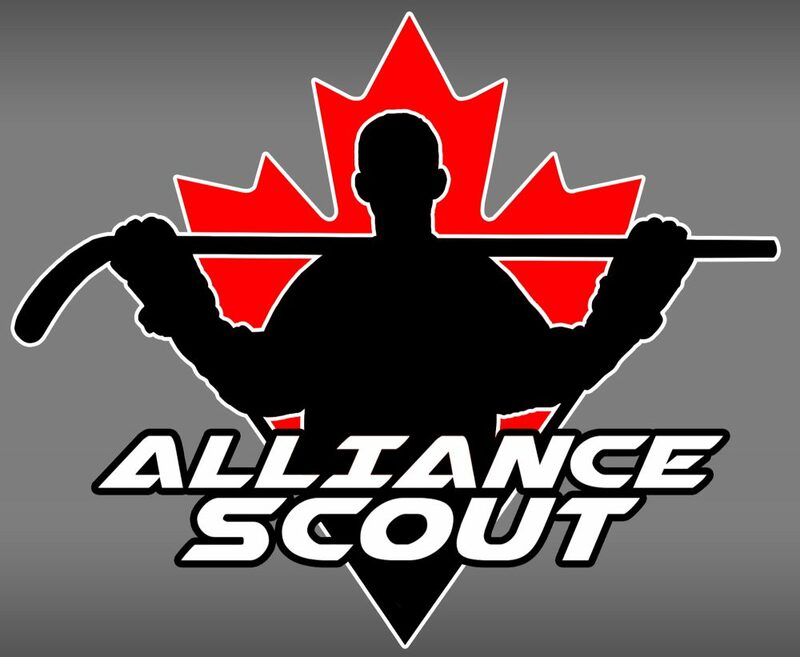 Join us for all the action as we track how the Alliance fares in the 2019 OHL Priority Selection.